What is Ms McGregor's Garden? Ms McGregor is our integrated PSHE learning package that works hand in hand with our offered PSHE games. Ms McGregor allows pupils to care for and grow their own garden, compare their gardens to one another and watch exclusive PSHE cartoon lessons as they play. 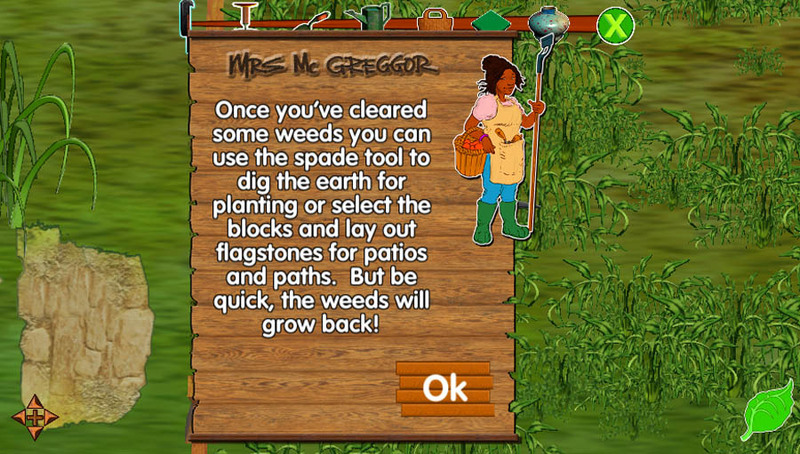 By subscribing to Ms McGregor's garden, you get access to over 20 animated lessons, all of the other EDArcade PSHE games and information bites related to plants and the world around us. 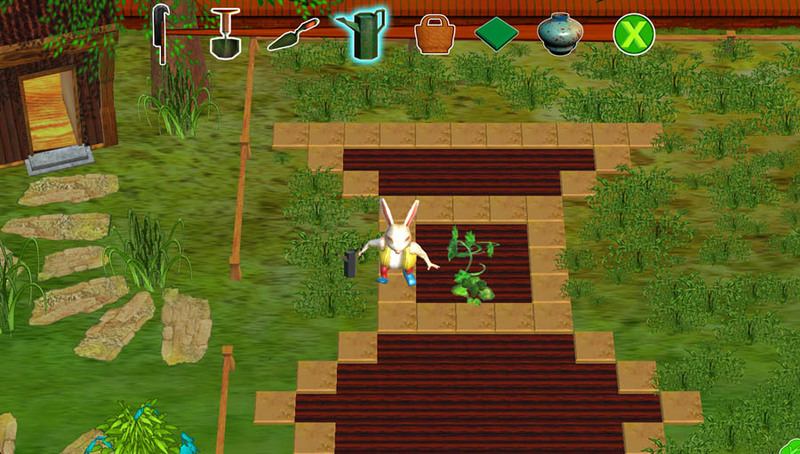 The game centres around the player, who takes the role of a rabbit under the mentoring of Ms McGregor. She will guide and help the player as they learn to manage their own finances, design their own garden and understand the world around them. Depending on the success of the pupil, Ms McGregor will give them more independence or give them a little more guidance where appropriate. 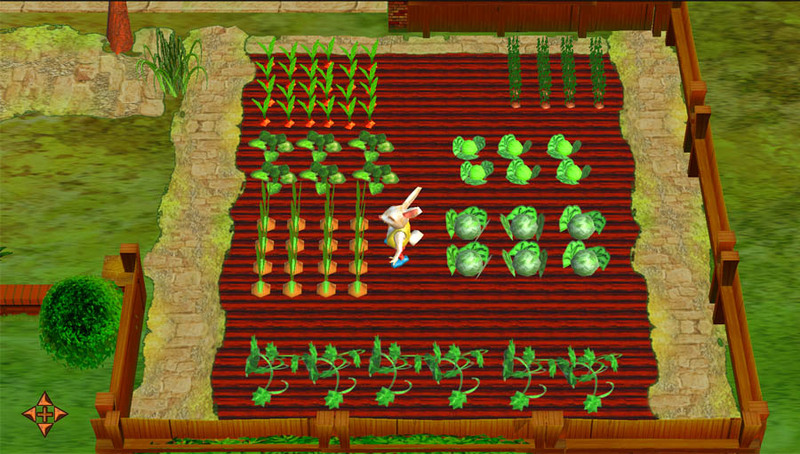 By playing the other PSHE games that EDArcade offers, players can accumulate more stock in the marketplace, and thusly get more creative in their garden! 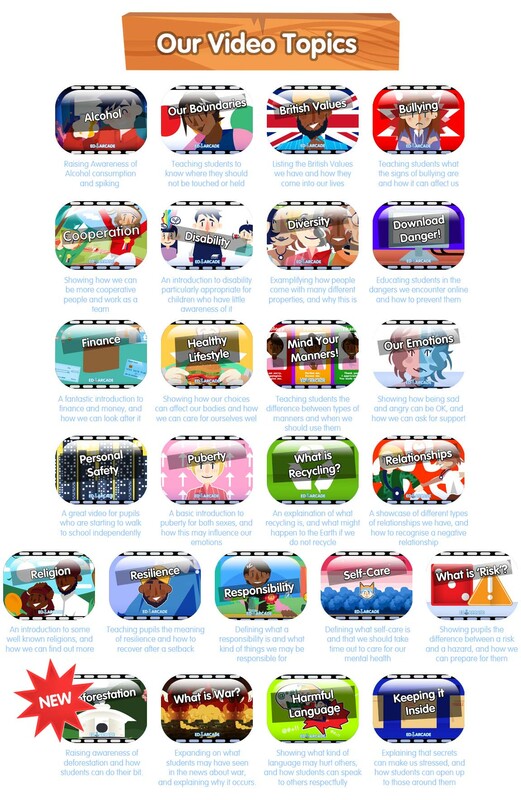 Every item is linked to a unique PSHE lesson video and game, meaning that as the player goes on to buy and grow more, they also get access to more lessons and games, giving them an incentive to do so. How can MsMcGregor's Garden help me? Ms McGregor's garden encourages pupils to understand their responsibilities through game-based learning and be motivated by both the unlocking system of games, and ability to create their own garden in any way that they like. Homework can be set easily and quickly, and is no longer a chore for a pupil! By encouraging pupils to grow certain types of plant, those plants all individually link to different PSHE topics, meaning you can set objectives of what to grow in accord to what PSHE topic you are currently learning. 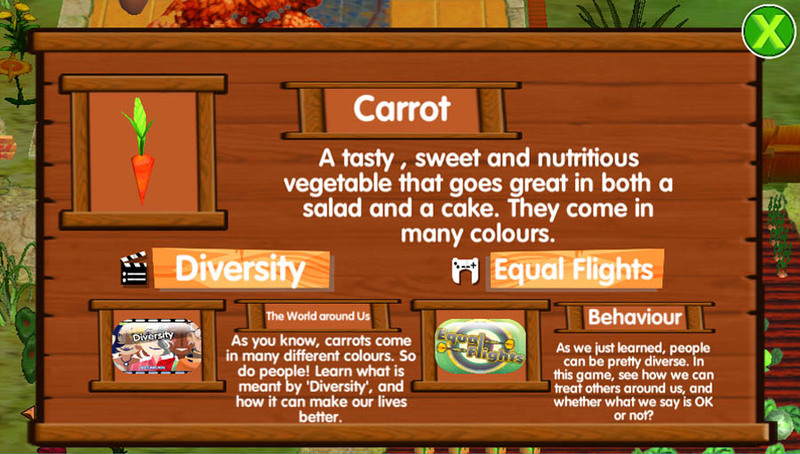 Alternatively, players can learn independently through the in-game objectives, and watch the lesson videos as they go. By having the learning interlaced with gameplay, every lesson is collected like a prize, and the efforts of the player are rewarded by giving them access to more games as they go. It's hard for pupils to see Ms McGregor's Garden as learning, and more of an experience, and a game personal to them. Let Jason, Ms McGregor's Garden's sporting icon, teach you about the implications and dangers of alcohol, and how it can be addictive and detrimental to our health. The video also covers the culture around alcohol, peer pressure and the definition of 'spiking'; explaining how Rohypnol can often be put into our drinks. This video is a fantastic starter for covering the topic of alcohol and is especially relevant to students soon to be graduating into KS3. Our videos always portray relatable and realistic characters, complete with voice acting and a subtitle transcription. By using exciting and digital graphics, our animations keep the attention of the students and help them relate visual elements to certain topics.